Shelby Stephenson (left) is North Carolina's new Poet Laureate. Stephenson 's family in 1942. North Carolina's new poet laureate, Shelby Stephenson, will be installed Monday, February 2, 2015. His appointment comes nearly six months after the previous poet laureate, Valerie Macon, resigned amid controversy over her unconventional selection. Stephenson is a retired English professor, magazine editor and current member of the North Carolina Literary Hall of Fame. Host Frank Stasio talks with Stephenson about his life growing up on a tobacco farm near Benson, NC, his musical idol, Hank Williams, and his plans to help nursing home residents express themselves through poetry. Stephenson is one of many North Carolina Poet Laureates to be on The State of Things. 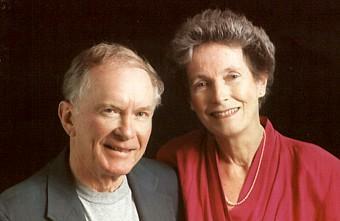 To listen to past interviews with Joseph Bathanti and Kay Byer follow the links! Joseph Bathanti was born and raised in Pittsburgh. He even went to college and graduate school there. So it's a testament to his passion for North Carolina that he was just announced as the Tar Heel state's newest poet laureate. Bathanti came to North Carolina in the late 1970s to be a VISTA volunteer. The North Carolina Literary Hall of Fame recently brought Kay Byer onto its hallowed roster. Byer was North Carolina's first female poet laureate, serving from 2005 to 2009. She spent her adult life in the mountains of western North Carolina, channeling the landscape and voices into her work. Her new book of poetry is called "Descent" (Louisiana State University Press/ 2012). Byer joins host Frank Stasio to talk about her writing. 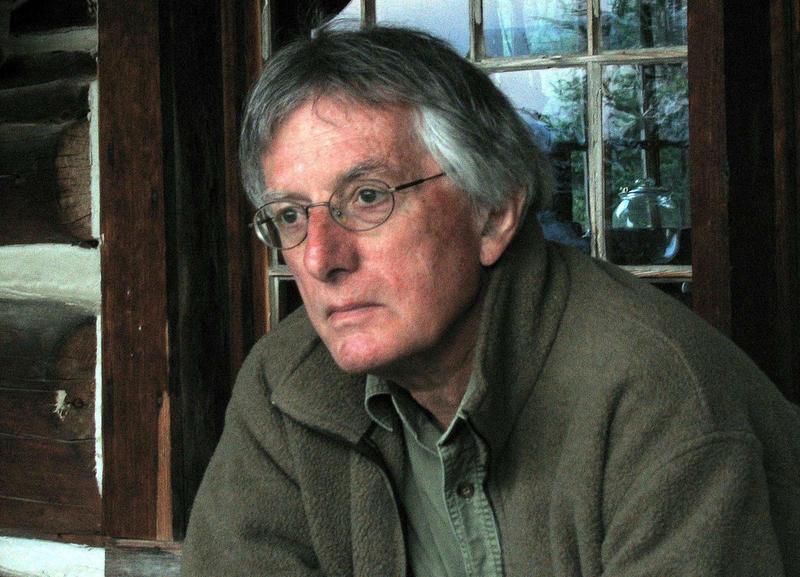 The Library of Congress has chosen Southern writer Charles Wright to serve as the nation’s next poet laureate beginning this fall. Wright hails from Pickwick Dam, Tennessee. For years, he was a professor at the University of Virginia. He began writing poetry while he was stationed in Italy with the U.S. Army, inspired by the work of Ezra Pound.